With 33 wins vacated from the Hugh Freeze era at Ole Miss, we decided to look back on the greatest college football games to no longer exist. 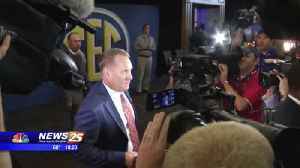 ▶ Videos for "Hugh Freeze"
Compared to being named the offensive coordinator of the Arizona Hotshots, former Ole Miss Head Coach Hugh Freeze just made a big step up less than two months later as the new head man at Liberty..
From Oxford to the Alliance of American Football, former Ole Miss Head Football Coach Hugh Freeze has a new job. 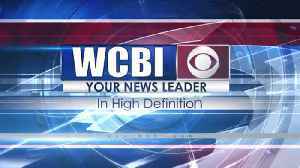 Former Ole Miss coach speaks to local group. 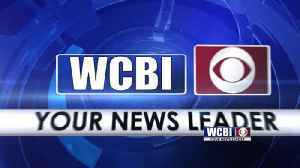 Liberty has hired former Mississippi coach Hugh Freeze to lead its football program. A person familiar with the situation told The Associated Press that the Flames have tabbed Freeze as their next.. 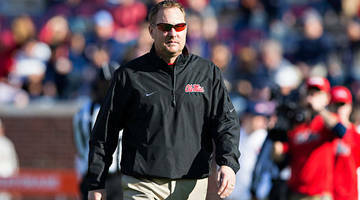 Freeze has not coached since resigning from Ole Miss in July 2017. 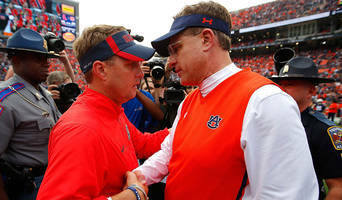 Former Ole Miss coach Hugh Freeze has agreed to become Liberty's new football coach, sources told ESPN. 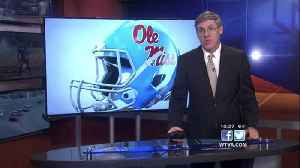 Freeze, who resigned from Ole Miss in July 2017, replaces Turner Gill. Will it be a good fit? 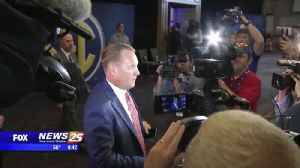 Hugh Freeze appears to be close to getting back to coaching in college football. Liberty and the former Mississippi coach are near completing deal. Rick Neuheisel names six assistant coaches to staff for Arizona Hotshots. Freeze returns to coaching for the first time since resigning from Ole Miss in July 2017. 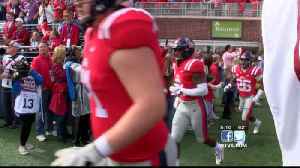 Is Hugh Freeze eying a high school football job in Tennessee? 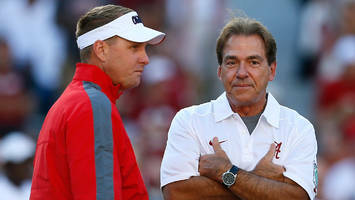 Hugh Freeze could still end up on Alabama's staff, even if he isn't the offensive coordinator. Alabama is looking for its fourth offensive coordinator in three years. 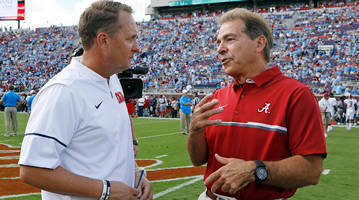 Alabama may be looking at former Ole Miss head coach Hugh Freeze. Because if you beat Alabama, chances are you'll be in position to win the SEC and have a shot at the College Football Playoffs. 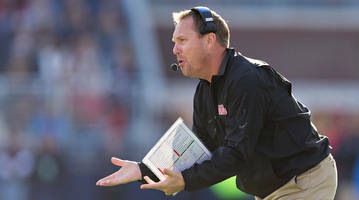 The NCAA came down hard on Ole Miss and former coach Hugh Freeze for lack of institutional control, penalizing the Rebels with a second bowl ban and scholarship restrictions.